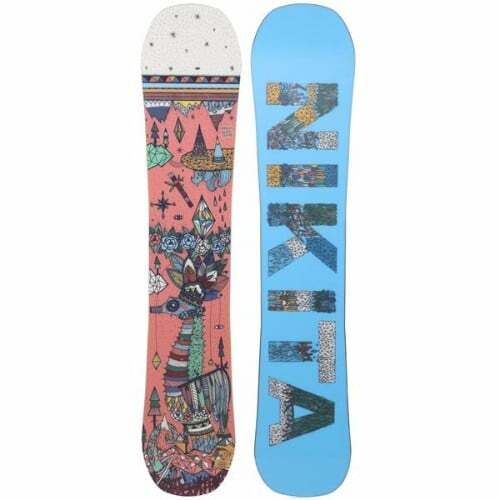 Coming from the leading snowboard brands, the Nikita Kristall Women’s Snowboard assures durability, less maintenance and more performance. It offers the most stable and comfortable ride while offering the same great control level as expected from Nikita. Snowboarding is a relatively new yet increasingly popular sport among the northern areas. It provides a leisurely experience to people who cannot enjoy many other outdoor sports because of climate conditions. A reliable snowboard is however, not a luxury but a necessity for this sport. The core and construction should suit the individual rider style and should bear the environmental strains as well. 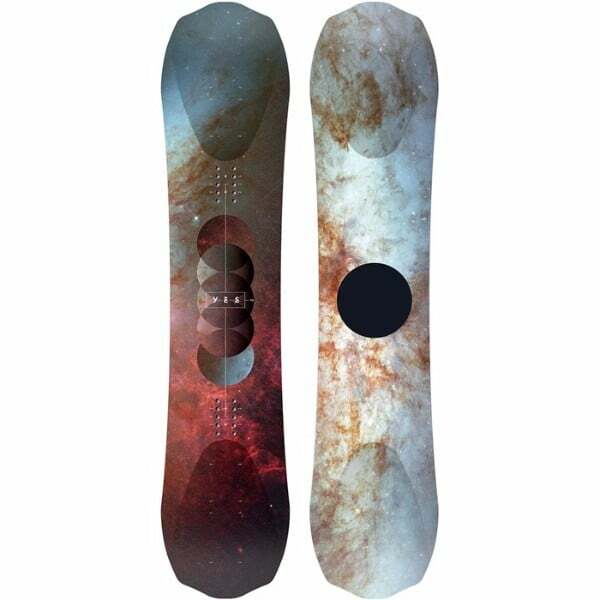 The Nikita Kristall Women’s Snowboard is composed of high quality material and designed with excellent craftsmanship. It gives the desired feel and control to the rider. A detailed discussion of its specs and features is as follows. The Kristall Snowboard is a true freestyle twin who features the perfect flat out cambers. This imparts the desired stability level during the ride and offers greater control. It is designed while keeping in mind the technicalities of the design; the tip, nose and tail of the board locks into turns to provide ideal freestyle riding experience. EQ5 makes for a smooth ride, while the Popster construction and Aspen Strong core ensure crispy snap on Ollie’s and off jumps so the rider can catch air from first chair to last light. The basic core design of the Nikita Kristall Snowboard is not complete without additional features. It features the equalizer 5 side cut which aids in making twists, turns, mid-air and landing tricks. The royal rubber pads suspension and sintered base plus the standard stone finish imparts glossy appearance along with the protection also. For the rider’s safety, it has smooth crank aluminum buckles and full EVA padded cushioning. These features integrate well together to result in safe yet smooth performance. 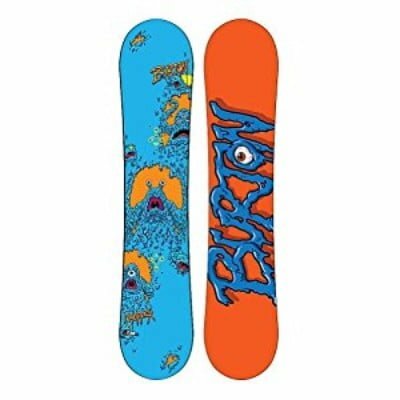 This board is great at tricks and acts naturally on slopes. The twin shape allows you to go to switch easily and enjoy all your mountain days. Coming from the leading snowboard brands, the Nikita Kristall Women’s Snowboard assures durability, less maintenance and more performance. It offers the most stable and comfortable ride while offering the same great control level as expected from Nikita. 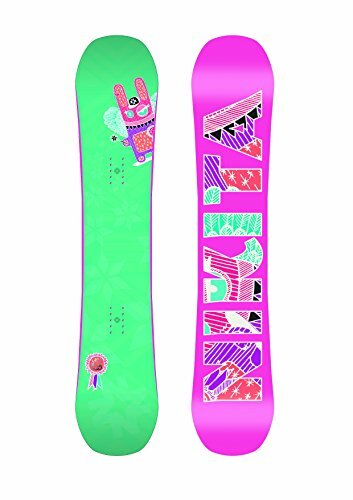 It is designed solely for women riders who are passionate for sport and want to experiment with Snowboarding tricks. It is a tried and tested board by the professional level snowboarders, but is a difficult board for beginners as it offers poor grip. It has managed to receive 5 stars from the users, but there are others who give it far less. 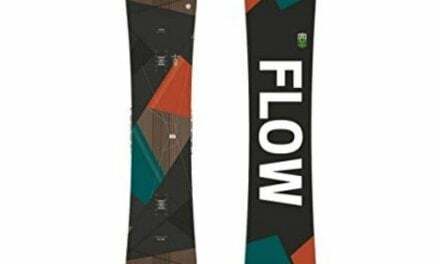 We encourage our readers to go for this snowboard as it has provided optimum performance to many riders, but is not recommended for those with ample experience.